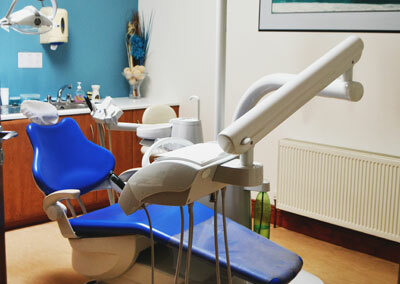 At Haly Dental Care, our professional team consists of 3 dentists, 2 hygienists, 2 dental nurses, 2 dental assistants, practice manager and receptionist. We have been serving the people of Cork for over 50 years. We use the latest materials and advanced pain-free techniques to bring you the best possible dental solutions. We offer one of the most modern and advanced dental practices in Cork and Munster, providing the best in cosmetic and general dentistry. Visit Haly Dental Care for a relaxed and friendly dental environment, to ensure your experience with us-exceeds your expectations. 1. State-Of-The-Art Care, 2. Pain-free Repair Procedures, 3. Focus on Prevention, 4. Cosmetic Procedures, 5. Child-friendly & Wheelchair Access, 6. Central Location in Cork City, 7. On-site Company Check-ups. Here at Haly Dental Care we offer a wide range of dental treatments including teeth whitening, white fillings and dental implants. We want our patients to smile with confidence. Let our professional dental hygienists clean your teeth and gums, cure bad breath and halitosis. 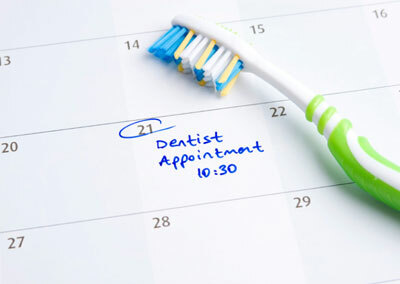 Visiting your dental hygienist regularly can prevent infections such as gum disease. 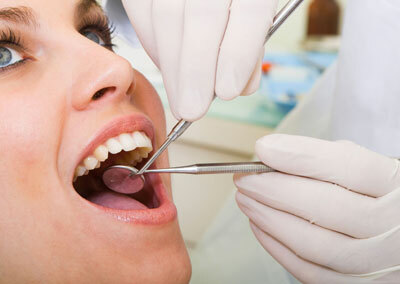 Corporate discount of 15% for all employees and their families when you visit Haly Dental Care. 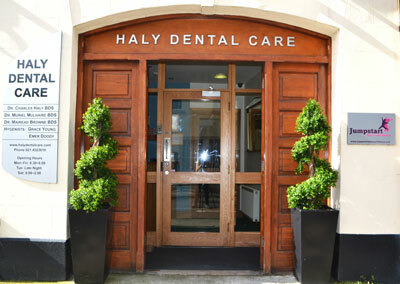 View our range of featured corporate clients who use Haly Dental Care! Wish to enquiry about an appointment? 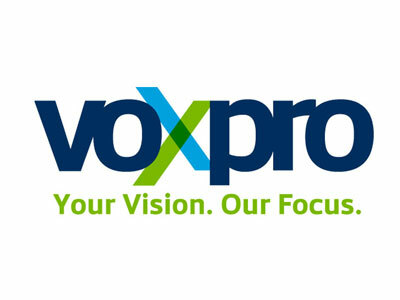 We provide a full list of services, prices and payment options for you so there’s no surprises. Book now. 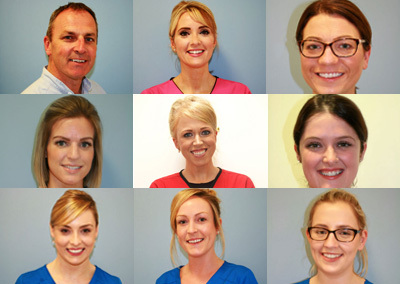 The team at Haly Dental Care consists of 3 dentists, 2 hygienists, 2 dental nurses, 2 dental assistants and a practice manager. At Haly Dental Care, we have created a relaxed and friendly dental environment, to ensure your experience with us exceeds your expectations.